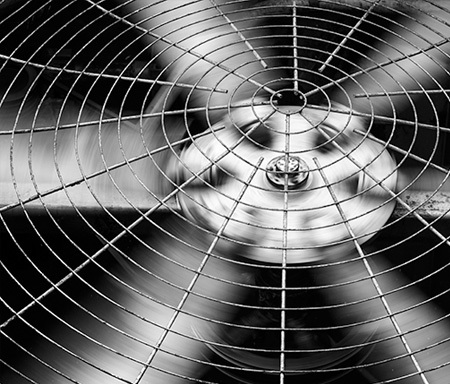 Does your heat pump seem to be on the fritz lately? Has it stopped functioning completely? If you rely on your heat pump to regulate your property’s temperature, then a broken heat pump could easily spell trouble. Fortunately, Neal’s Heating & Air Conditioning can help by offering prompt, reliable heat pump repair service throughout LaFayette, GA and Chattanooga area.